Home → Blog → Uncategorized → Twins! 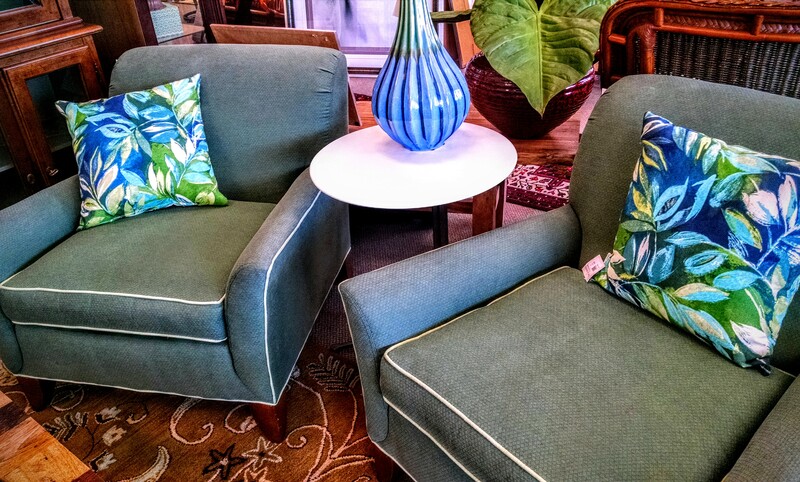 A set of matching chairs is a great way to add sophistication to a room. Add a side table, pillows that pop and a bold accessory to create a chic and inviting space. Client Appreciation Event, was fun!! Happy hour tomorrow, you could win!